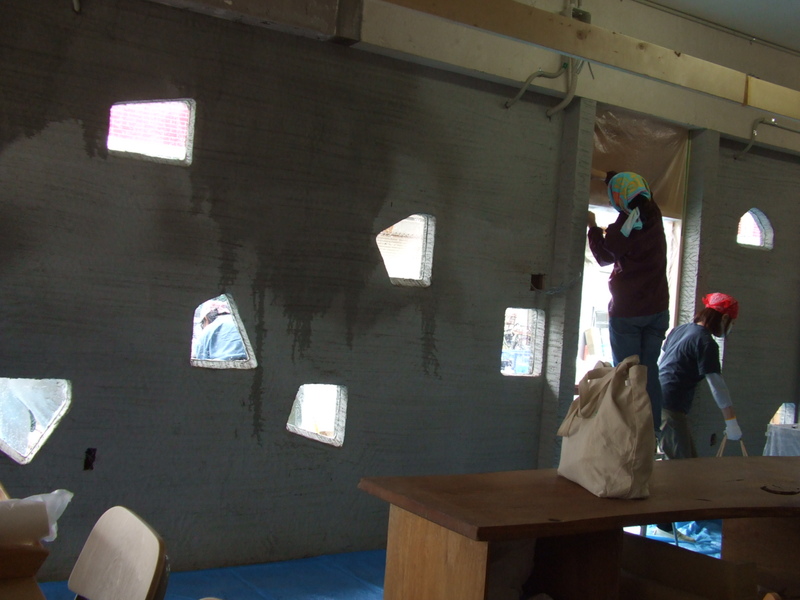 First we made wooden frame by 2*4 bar. 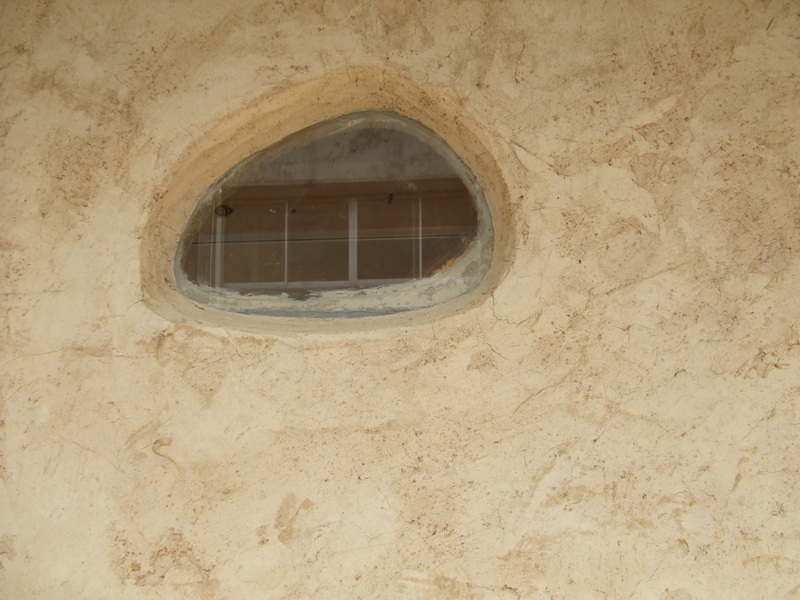 and put on ten pieces of glase. 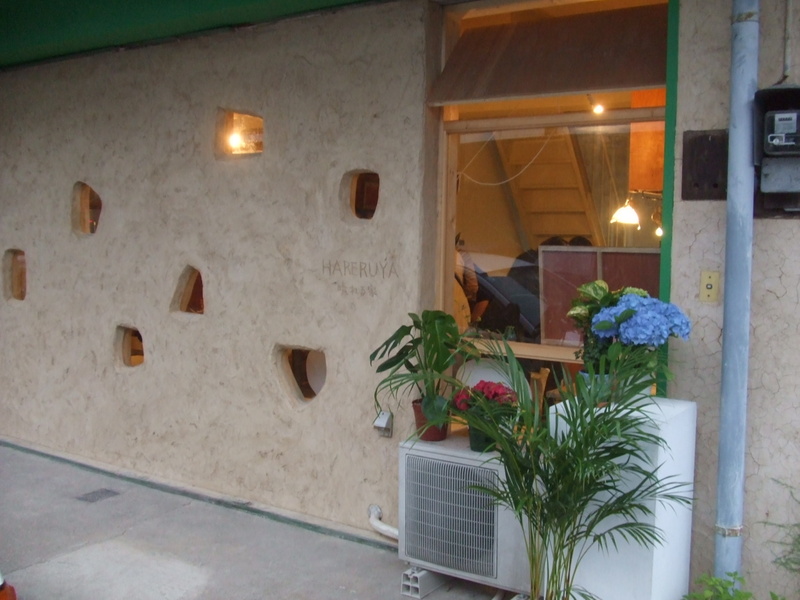 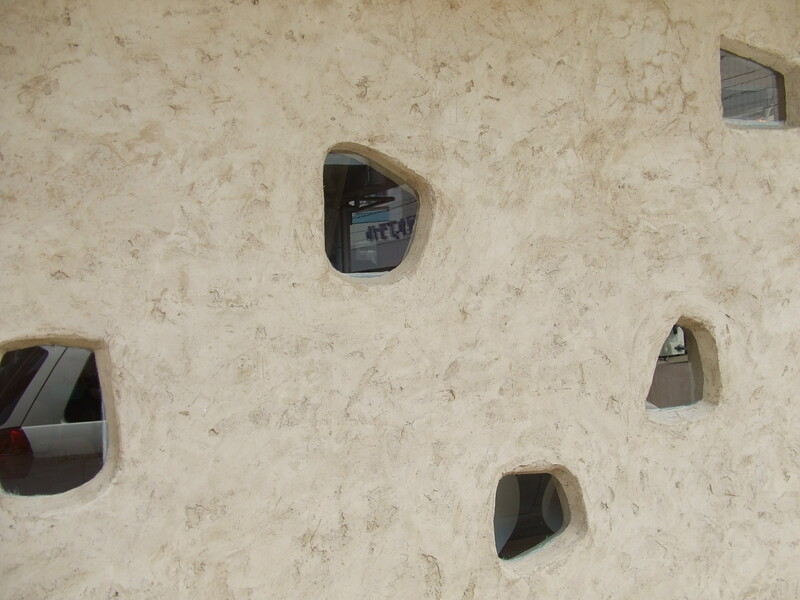 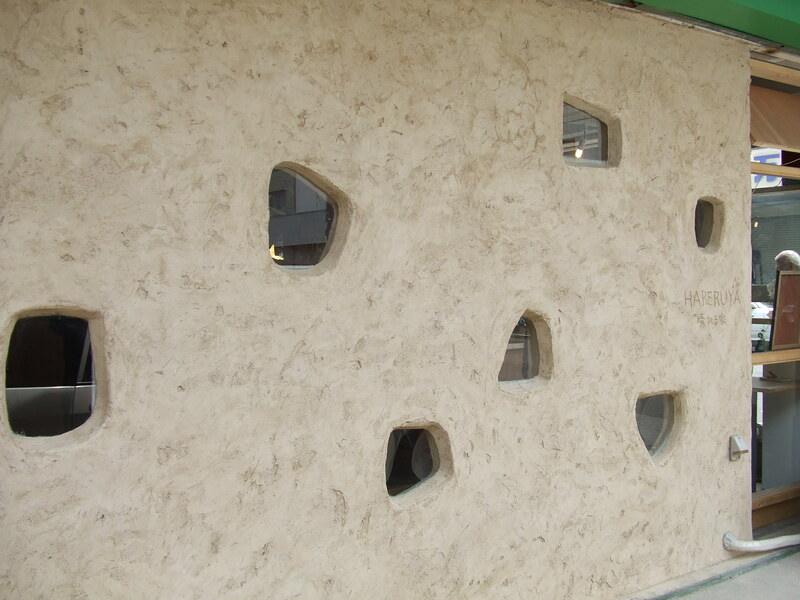 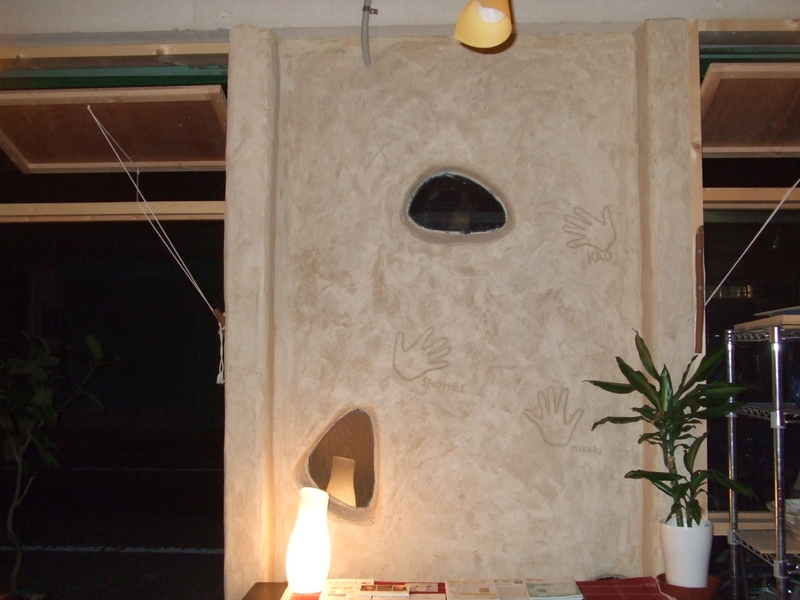 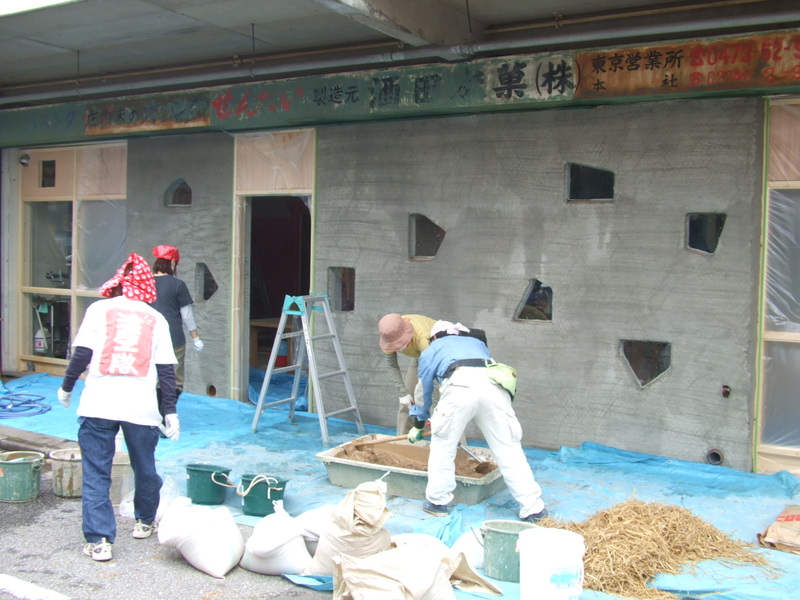 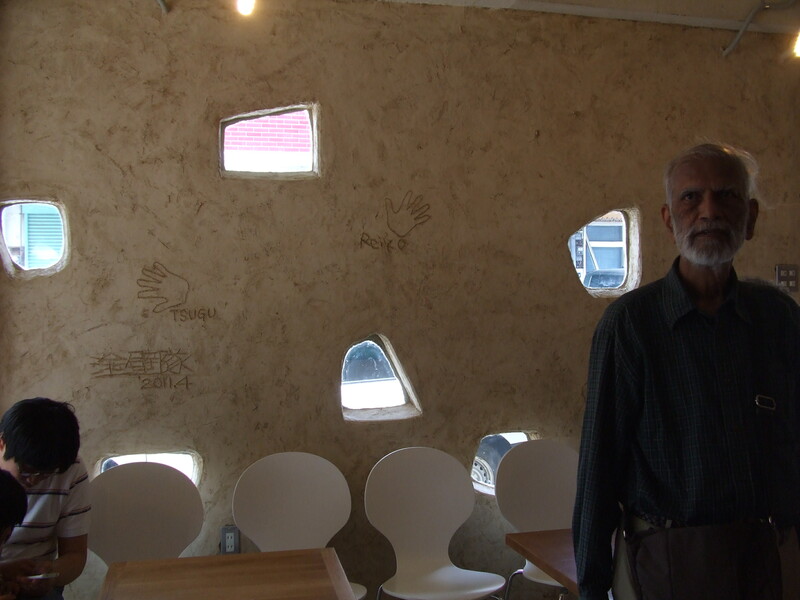 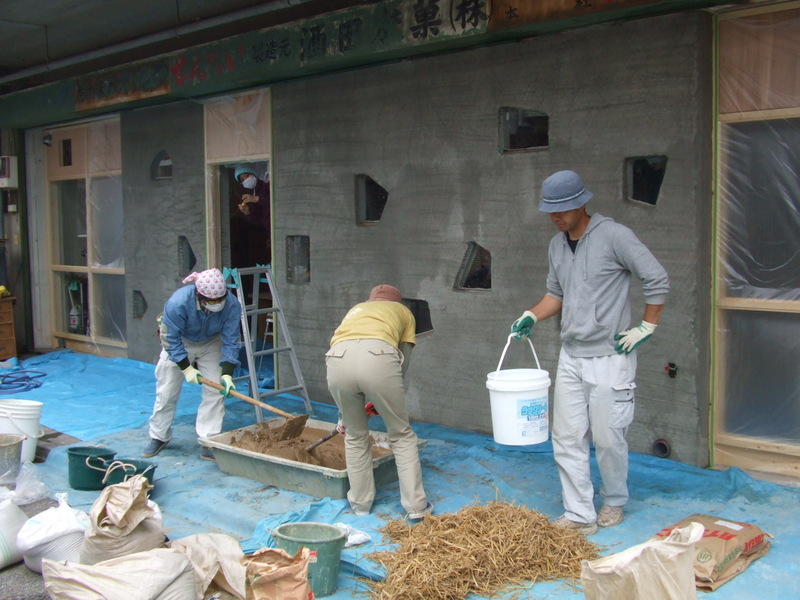 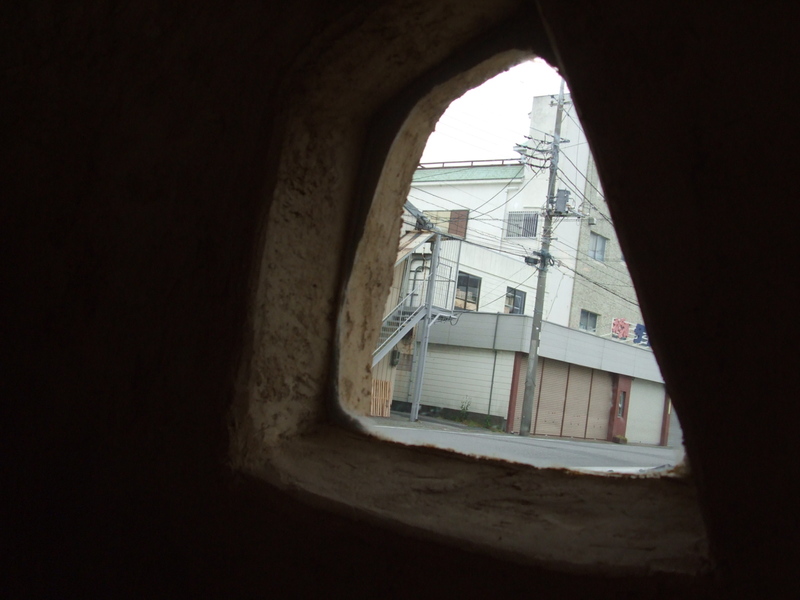 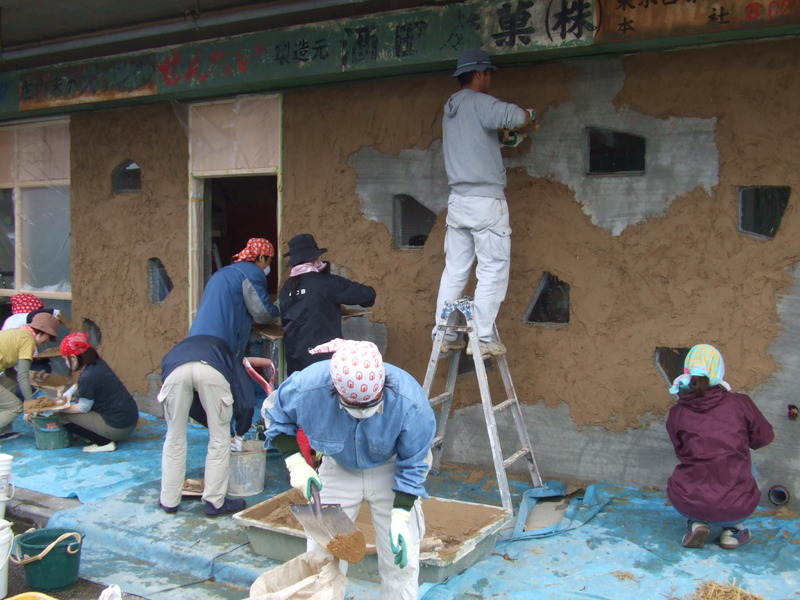 we 'd made earth wall that have ten varied form windows.